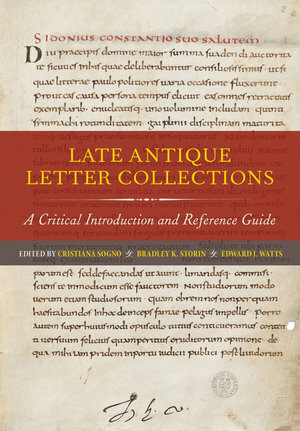 Bringing together an international team of historians, classicists, and scholars of religion, this volume provides the first comprehensive overview of the extant Greek and Latin letter collections of late antiquity (ca. 300–600 c.e.). 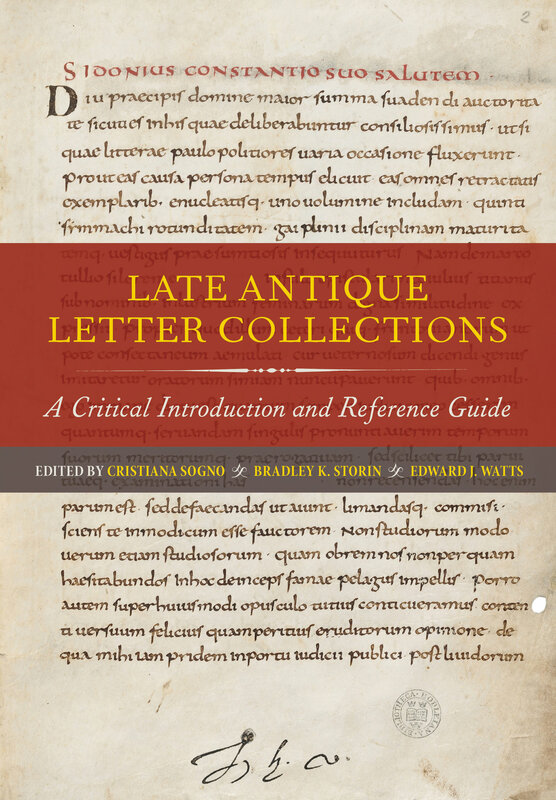 Each chapter addresses a major collection of Greek or Latin literary letters, introducing the social and textual histories of each collection and examining its assembly, publication, and transmission. Contributions also reveal how collections operated as discrete literary genres, with their own conventions and self-presentational agendas. This book will fundamentally change how people both read these texts and use letters to reconstruct the social history of the fourth, fifth, and sixth centuries. Cristiana Sogno is Associate Professor of Classics at Fordham University. Bradley K. Storin is Assistant Professor of the Religious Studies at Louisiana State University. Edward J. Watts is Professor and Alkiviadis Vassiladis Endowed Chair in Byzantine Greek History at the University of California, San Diego.